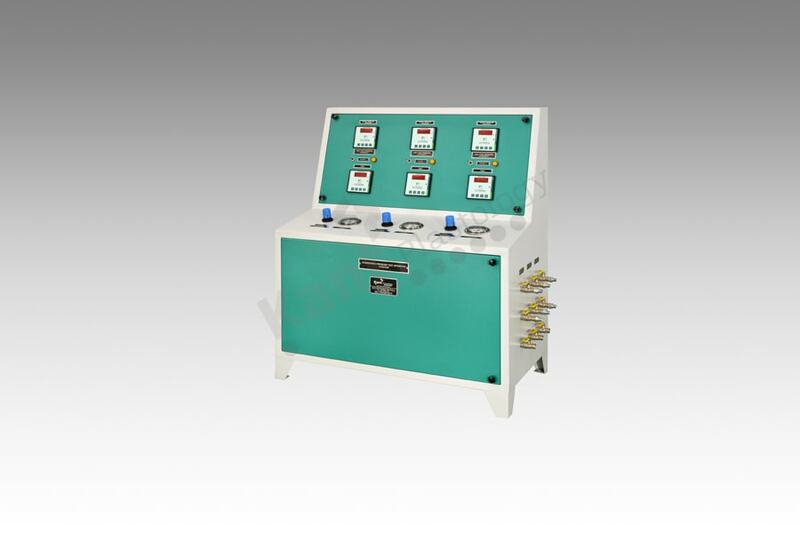 Being a renowned manufacturer of the testing machinery Kant Plastology bring forward an amazing assortment of HYDROSTATIC PRESSURE TESTING MACHINE. The offered machine is manufactured under strict supervision of highly qualified professional who has keen knowledge about base fundamentals and test procedure. The machine is manufactured with modernize technology and prime grade material. In order to ensure quality, the entire range is rigorously tested upon a series of parameters. The offered machine is very user friendly and operational ease. Kant Plastology offers the entire range in various customize specification as per requirement.